Get your girls outside planting to earn the community garden patch. 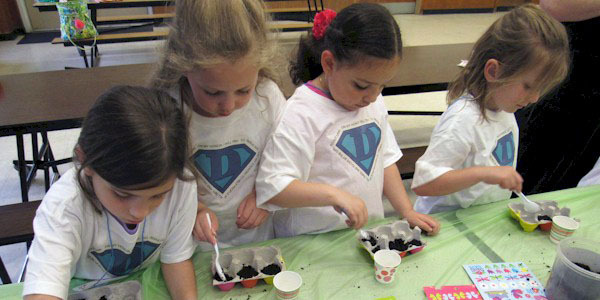 These Daisy* girls are planting seeds as part of their Welcome to the Daisy Flower Garden JOURNEY*. 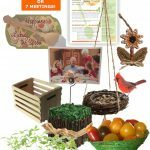 The can transplant them when grown into a garden at their meeting space or any community garden that will accept them. 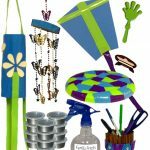 *MakingFriends.com is not affiliated with, endorsed by or a licensee of Girl Scouts of the USA. 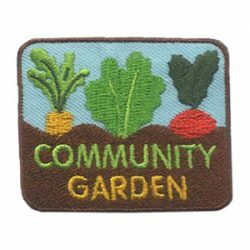 1 review for "Community Garden Patch"
I purchased the COMMUNITY GARDEN patches as a “give away” to those kids I thought deserved one because of their efforts in our local community garden. The patches are high quality, very colorful, and are easy to apply with their heat activated backing. Also liked the “low minimum” purchase number. I would purchase these patches again.